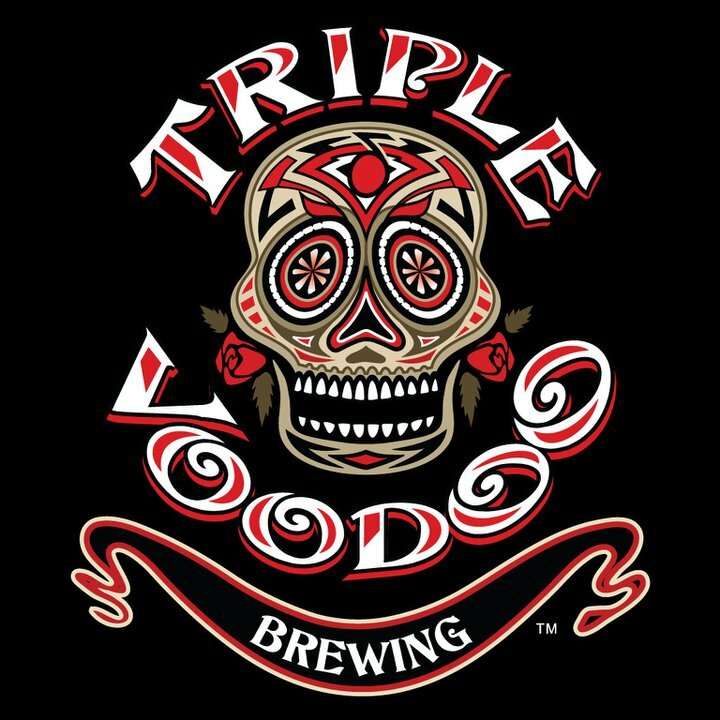 Tell us how the idea of Triple Voodoo came together. Triple Voodoo started as three founders who loved to home brew. We started making beer in our kitchen and then discovered we were developing a following. The rest is history. Who owns Triple Voodoo and what are your stories. Triple Voodoo has two managing members. Myself (Greg Kitchen) and my business partner Aaron Chan. Both of us are beer lovers and before we started TVB would go out and enjoy a pint together after work. I am born and raised in California and have lived in San Francisco for 20 years. I love the city and it's culture. Aaron has been in California for most of his adult life. Triple stands for the three original founders and Voodoo represents brewing science where you take simple ingredients and create complex flavors. Our head brewer, Phil Meeker, has full creative control over the recipes and brewing process. He has a great sense of balance and a passion for quality. The styles we brew are a mix of what we love to drink and feedback from our customers. We like to brew new beers all the time which keeps things interesting for us as well as our customers. Why would someone come to the city to visit Triple Voodoo? Triple Voodoo offers up to 16 beers on tap that are all brewed in house. We rotate this list constantly so there is always something fresh and new. Our tap list is well balanced to meet almost any beer drinkers expectations. In addition to the beer we have a rotating set of food pop ups, live music, weekly trivia (every Thursday), and support many different charity organizations. We also have three flat screen TVs showing local sports all the time. 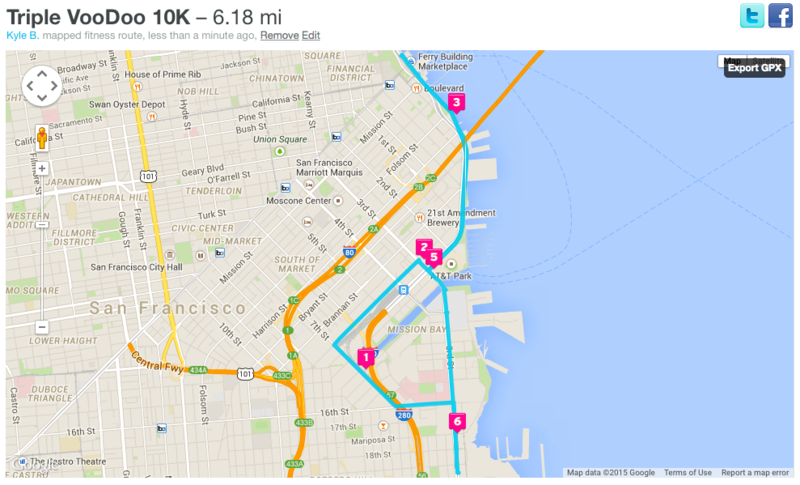 What are the top 3 things to do in the Bay View/Dog Patch area? 1. Drink Beer :-) There are three breweries all within walking distance! 2. Eat. Lots of local independent restaurants with styles ranging from latin american, italian, modern american, etc. 3. Shop. 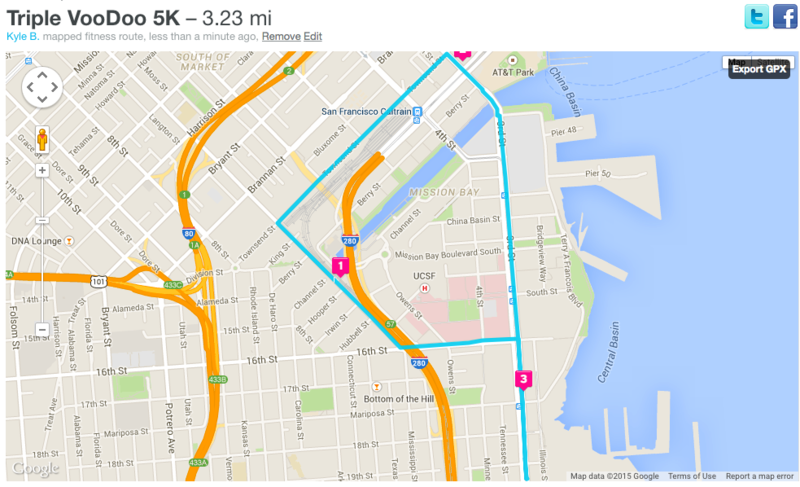 Dogpatch is a maker community. There are several local stores selling everything from bicycles to chocolate. 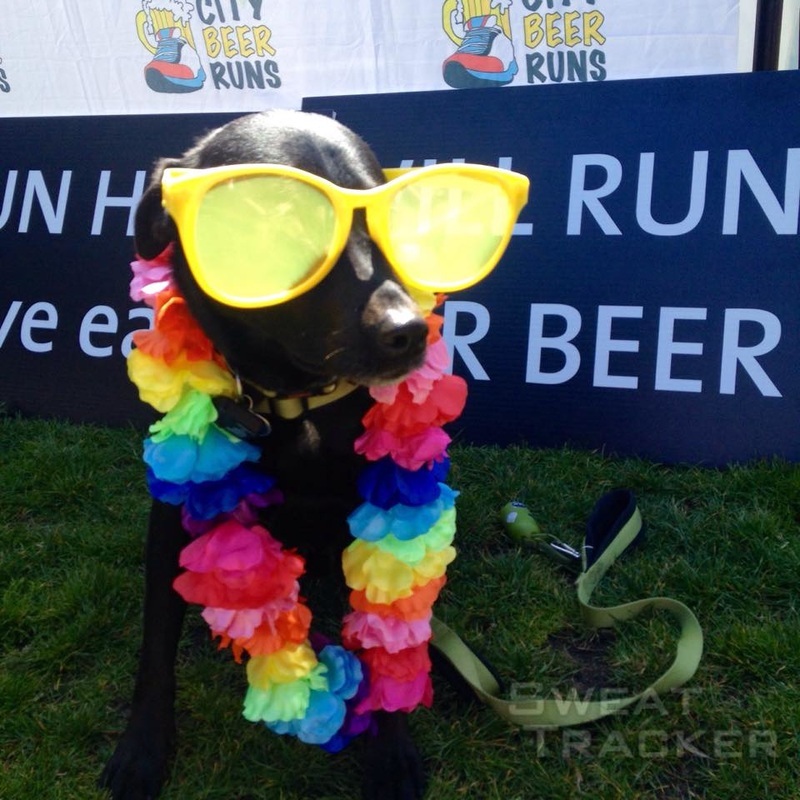 Grab a Beer Before We Run!